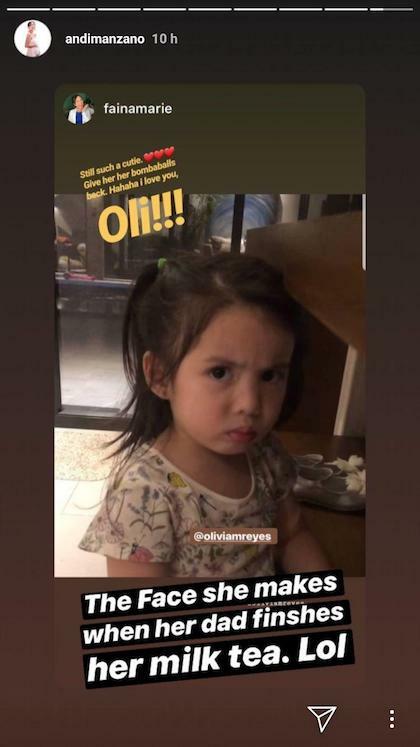 We can totally relate to Olivia Manzano Reyes’ distress when she found out that her dad, GP Reyes, finished the rest of her milk tea, which she calls bomba balls. 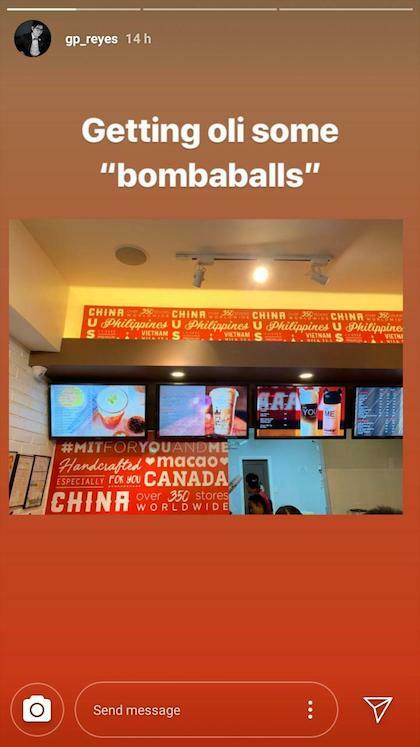 “I need bomba balls, I need my bomba balls back! I think you… Daddy, did you finish my bomba balls or not?” LOL, how is she still so cute even when she’s throwing a low-key tantrum? 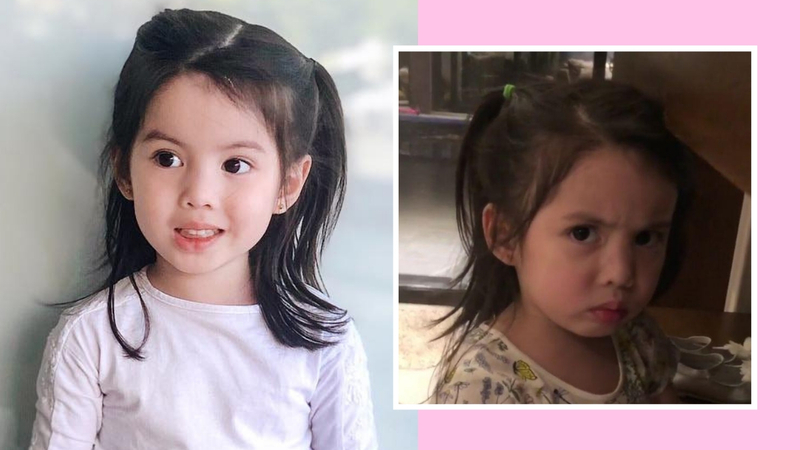 Mom Andi Manzano found her sungit face hilarious! The ~*betrayal*~ probably stings even more because it happened right before Olivia turned four today. Dad GP has already made amends, getting his little girl her favorite #bombaballs. Happy birthday, Oli! May your special day be filled with all the #bombaballs your heart desires!